Westerns got their popularity here in the US, but this spawned an influx of movies from Italy called spaghetti westerns. 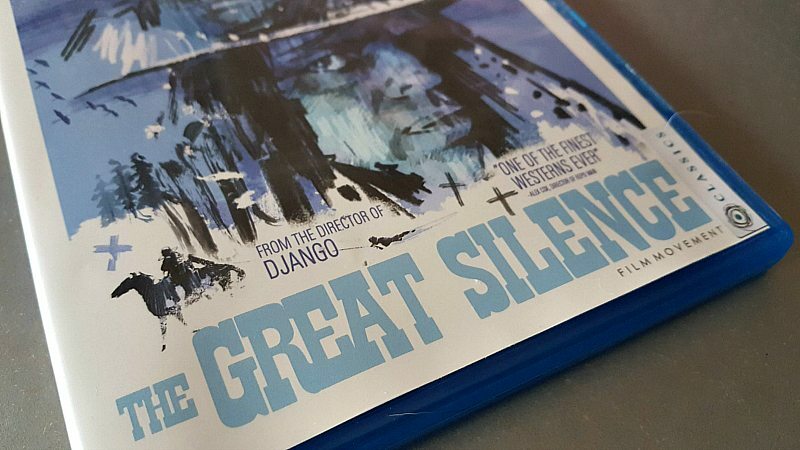 The Great Silence is considered by many to be one of the best, and it influenced many of the movies that followed. In honor of the 50th anniversary of the film, it has now been restored and is being released on blu-ray for the first time in North America. Additionally, they’ve included some fascinating bonus features. You can choose to watch in either English or Italian. The movie is not rated, but is best for adults. It is raw and violent, which gives it authentic Western flavor. Check out the official video trailer, and see why this film has stood the test of time. On an unforgiving snow swept frontier, a group of bloodthirsty bounty hunters, prey on a band of persecuted outlaws who have taken to the hills. As the price on each head is collected, only a mute gunslinger named Silence stands between the innocent refuges and the greed and corruption that the bounty hunters represent. But, in this harsh and brutal world, the lines between right and wrong aren’t always clear and good doesn’t always triumph. 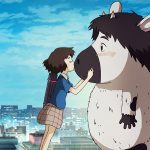 Looks like a cool movie! I haven’t watched this move but would love too. I’ve never heard of this movie, but would love to see it. Thank you! My husband loves Westerns of all kinds. We will enjoy watching this! 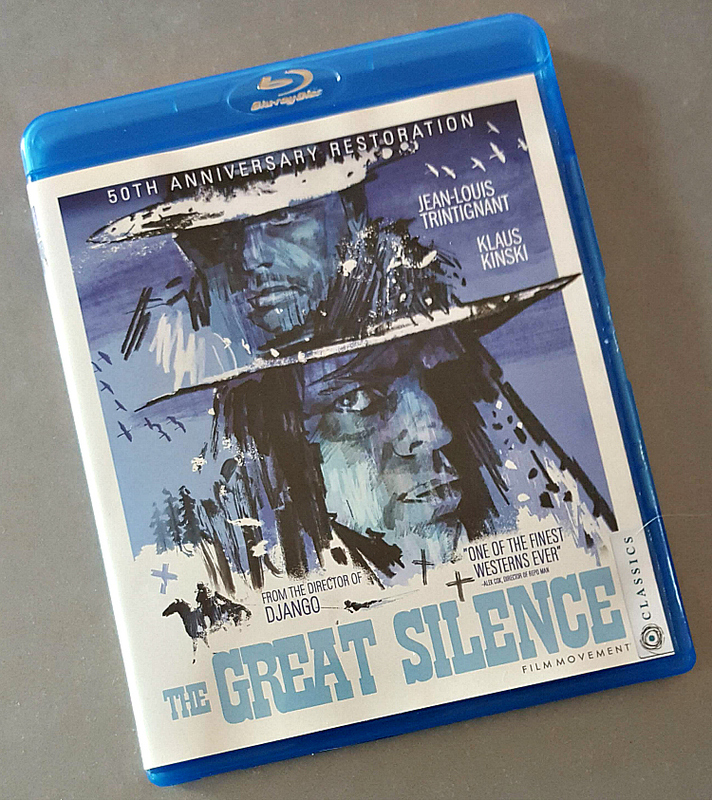 My husband, who is a big western movie fan, has never heard of The Great Silence. We are both looking forward to checking it out! 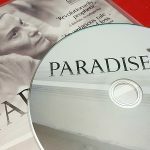 I have heard really great things about this film, and I love foreign films, so thanks for this contest. Love this movie. Thanks for the chance. I have never heard of this movie. 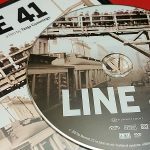 Thanks for the chance to win this great blu ray. I’m a huge fan of Westerns!! 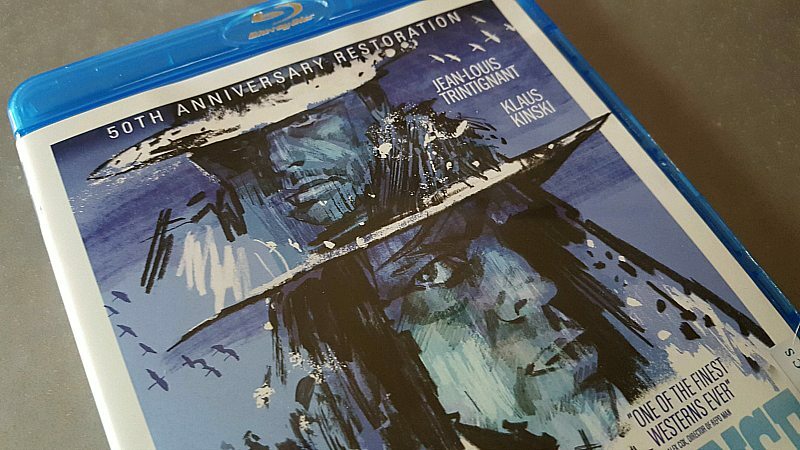 I had no idea that a “50th Anniversary Restoration Blu-Ray” of this film was getting released!! :) Thank you so much for the chance at this contest!! I can’t remember ever watching this western and I thought I’d seen most all of them. Looks like a great one! I like that this movie is directed by the same person that made DJANGO, that movie was so good. My husband loves this movie. Would love to win this for him! I’ve never even heard of this movie, and now I want to watch it. Thanks for the giveaway! My exboyfriend loves spaghetti westerns. His favorite was 3 bullets for a long gun. My husband likes Western’s, I’ve never heard of this one. I’m sure he would enjoy it. I haven’t seen a good Western in ages! Thank you for the chance to win. I’ve never heard of this movie before, but I’d really like to see it. This would be a great gift for my husband. He loves Westerns. This looks really good, I’d love the opportunity to see this! It sounds like a great movie.